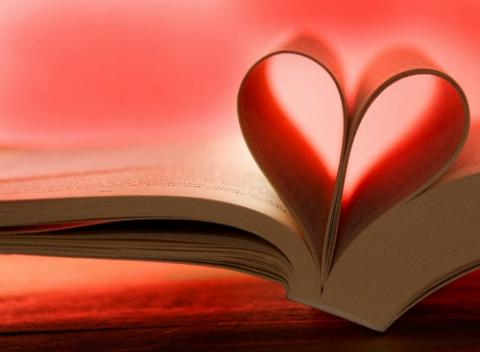 Help a local charity by donating books to the Lehigh Libraries Valentine’s Day Book & Bake Sale Benefit to be held in February, 2019. This yearly event has been a huge success, connecting Lehigh readers and our community for three days of books, baked goods, fun, and outreach. Please take new or used books in good condition to either library's Circulation Desk and mark your donation “Book Sale Benefit.” Donations are accepted year-round; it’s never too late or too early to drop some books off and make a difference in your local community. The sale will be held on Wednesday through Friday, February 13, 14, and 15, from 9:00 a.m. to 5:00 p.m. each day in the lobbies of the Linderman Library and the Fairchild-Martindale Library. Proceeds will go to Bethlehem Emergency Sheltering. Contact Rebecca Bruneio at (610) 758-3067 / reb314@lehigh.edu, or Brigit Gray at (610) 758-4923 / rog207@lehigh.edu in Lending Services with questions or for more information.